Results for - Tellwut Top Picks! Which after holiday sale do you prefer? 1. 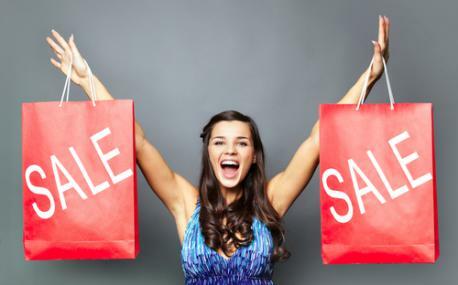 Which after holiday sale do you prefer shopping on: Boxing Day or Black Friday?